For the travelling cyclist. More than just Renting Bicycles, we Provide a Matchless Service. We offer the possibility to rent a variety of HIGH-QUALITY BIKES & EQUIPMENT at competitive rates. More than just Renting Bicycles, we Provide a Matchless Service. We offer the possibility to rent a variety of HIGH-QUALITY BIKES & EQUIPMENT at competitive rates. 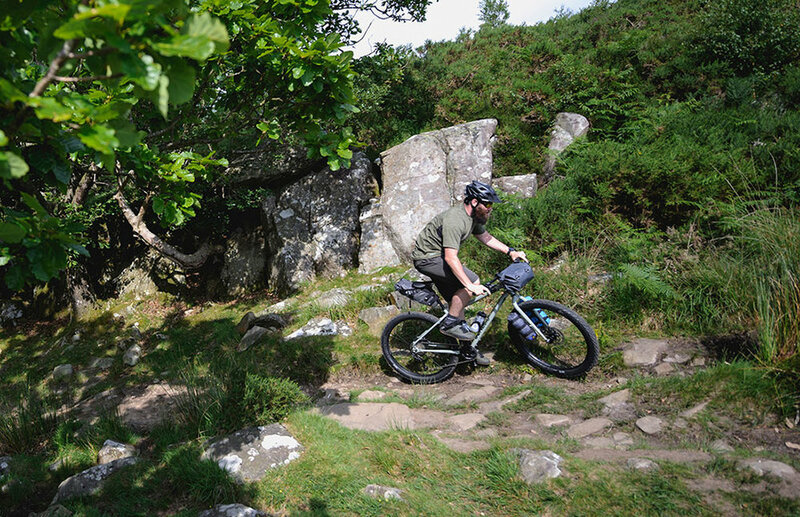 With us your selected Bike can be collected in our shop or will be sent to your first hotel, fully assembled and ready to ride and along with your choice of equipment and accessories. All bikes are professionally checked, clean, lubricated and tuned/adjusted to our High Standards of Quality. You will just need to let us know when and where you will need the delivery and collect the bikes! 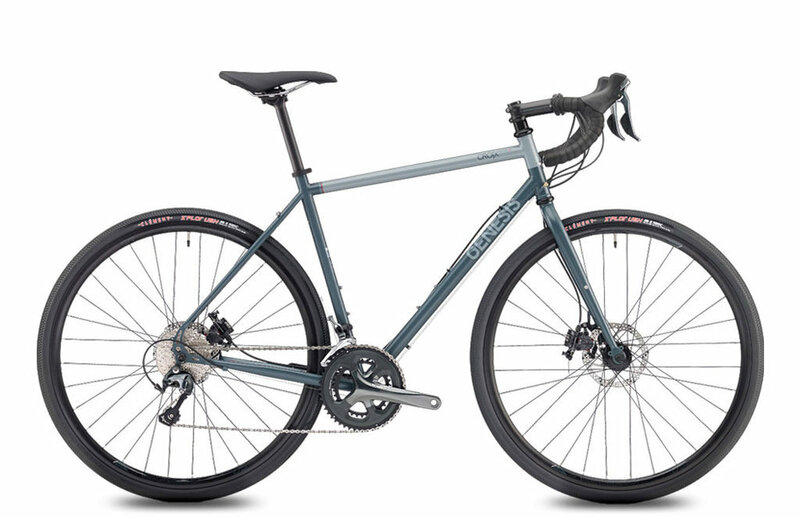 - STEEL FRAME - REYNOLDS 725 CHROM. Fast and responsive, yet stable, surefooted and perfectly balanced, the CdF 20 personifies fun on two wheels, paved or unpaved. 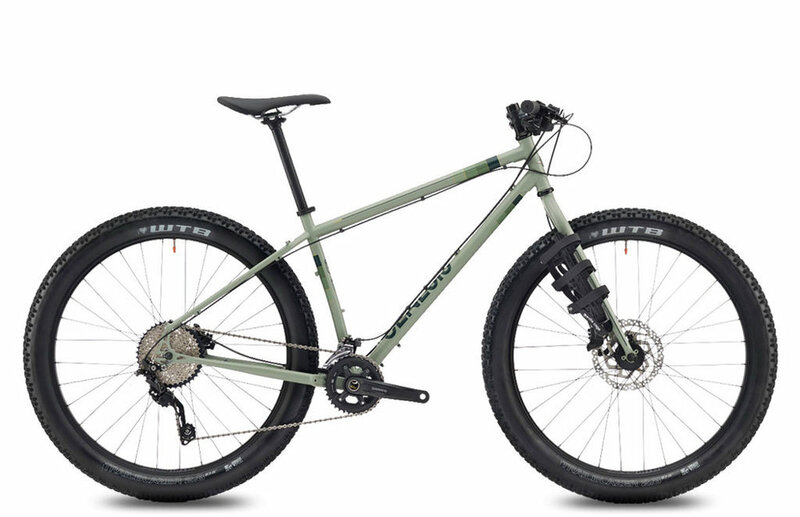 The Genesis Longitude is a mid-fat, expedition ready, fully rigid adventure machine that is just as at home zipping through the singletrack as it is fully loaded, exploring the mountainous back-country. 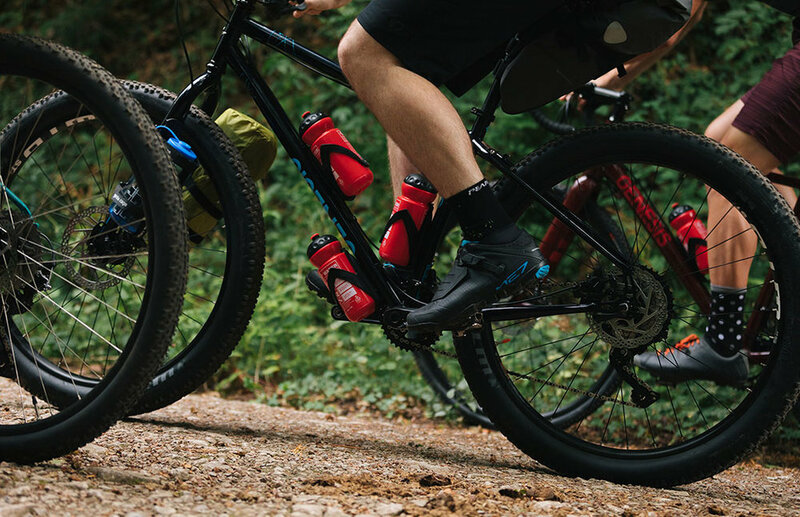 The rugged Deore 2x10 drivetrain and the efficient fast-rolling 2.8" WTB Trailblazer will take you, fully laden to the furthest flung corners of the world. The rider stands optimally in the SUMMIT LTD. 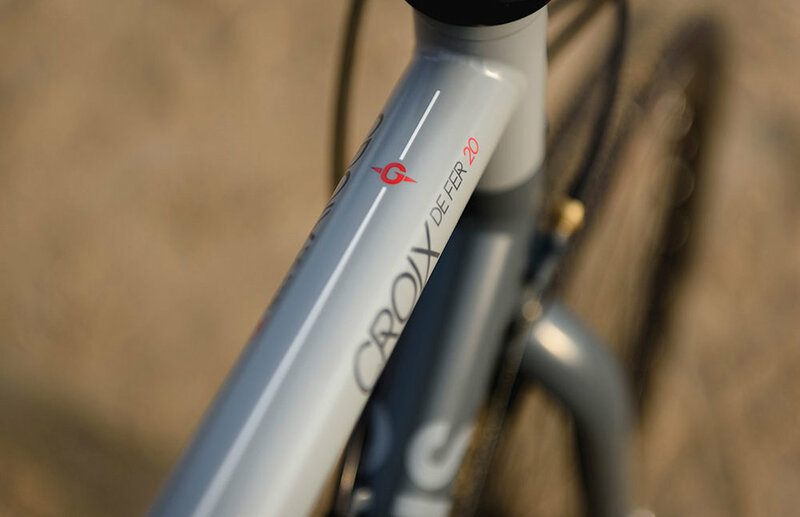 The flat front and the comfortably stretched seating position still ensure effective pedaling. The 2x11 Shimano XT gears and the well adjustable Rockshox air fork gives a lot of control. 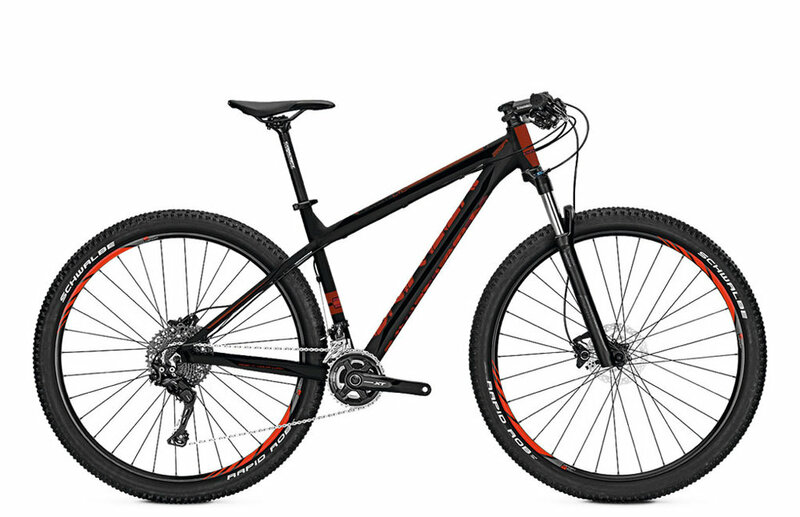 The Summit LTD are well balanced bike with sporty genes, good equipment and harmonious geometry. 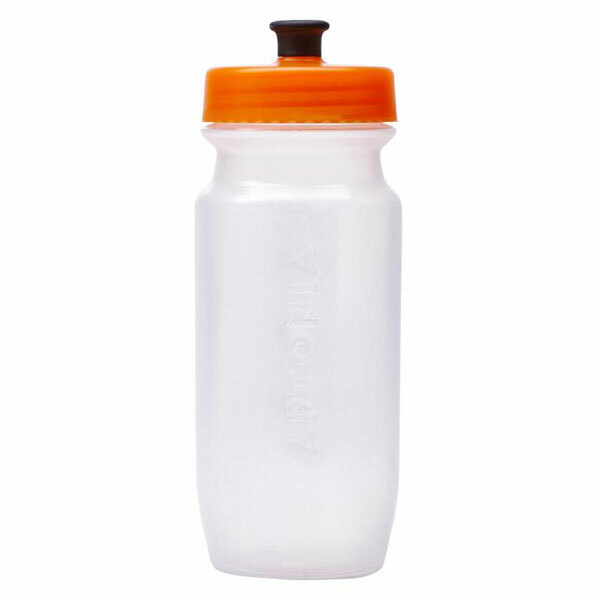 Is ideal for challenging trails, but uphill they also have a good performance. 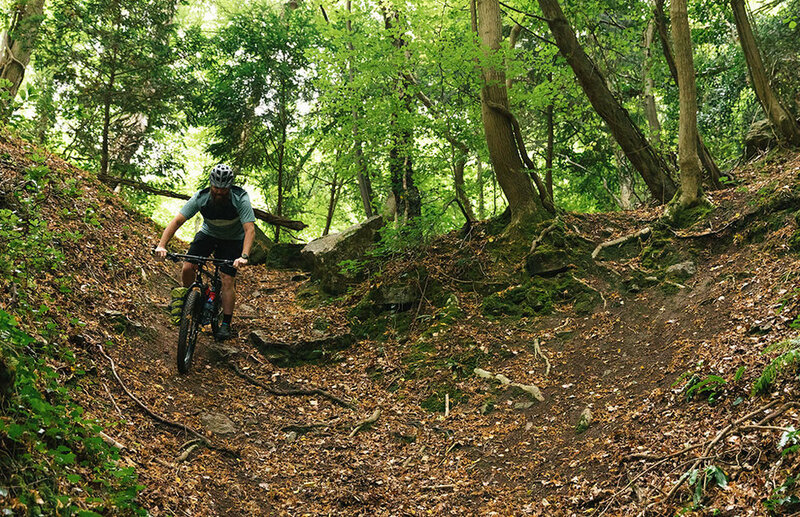 If you’re looking for an trekking bike that comes fully equipped, consider our KALKHOFF range. German quality, man's and woman's frame versions, mudguards, lighting and hyd. brakes are some of its features. More driving fun, more driving stability, more flexibility in the choice of use. The SUMMIT B 2.0 features the powerful Bosch Performance CX drive system and a Bosch PowerPack 500 battery for around 150km maximum range. 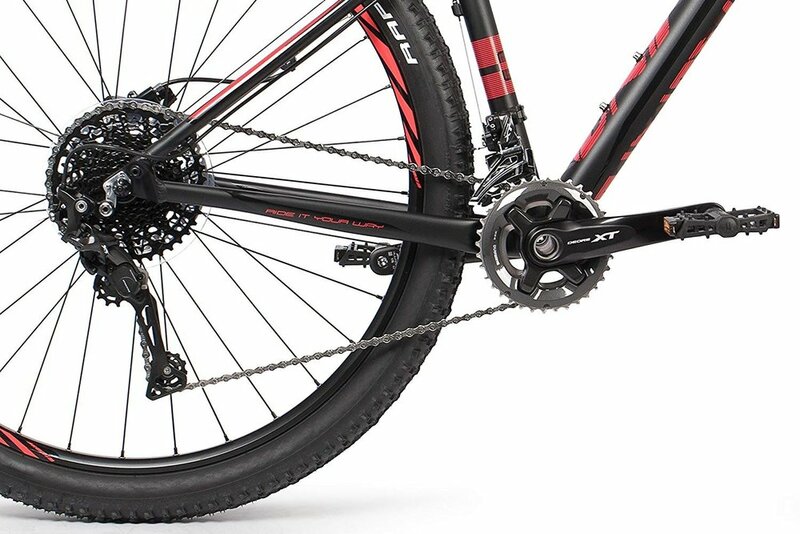 A true gem for MTB fans who love fat tires and high-end finishing. The Summit B 2.0 is perfect for extended tours in any terrain. 5 modes of assistance are available: Eco, Tour, eMTB, Sport and Turbo. The AGATTU is a sophisticated bike with well-mannered handling that soaks up the road bumps. Drive is via the Impulse 2.0 mid motor system, which helps you get moving even on a hill without a throttle. The Agattu feels very natural to ride – set it in one of Eco/ Sport/ Power and just go. 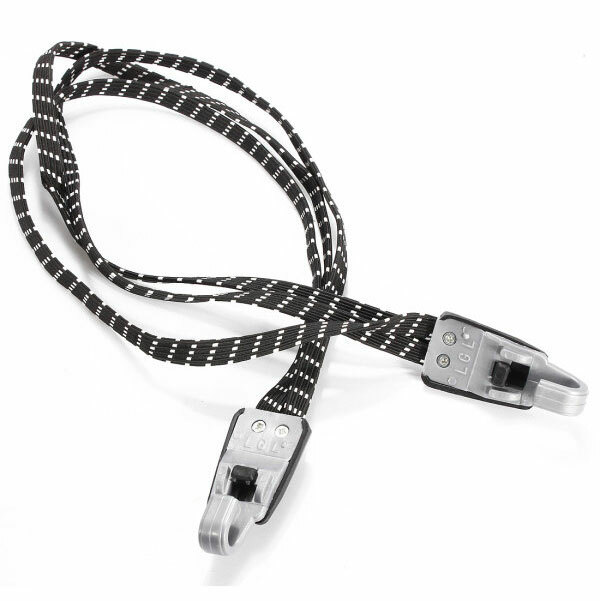 The torque sensor returns power as you put it in, so you do end up working with the bike. By default your bike comes fully equipped with all the accessories below and a repair kit. Let us know if you want to leave some of them or if you need something special on the bike. Note: We also have bikes for children, but availability depends on the age and heigth of the child. For travelers with their own bike. We were happy to help! You’ll find us located at Rua de Miragaia, No. 50, right on the Douro river fringe. We’re close to all the must-see sites in Porto including North and South river banks, the historic center and more. And getting to us is easy because we’re only 5 minutes from Ribeira neighborhood, Alfândega car parking and S. Bento Metro and Train Station. Look for the signs to BICLAS & TRICLAS (our shop) and you have found us! Why Rent a Bike ? 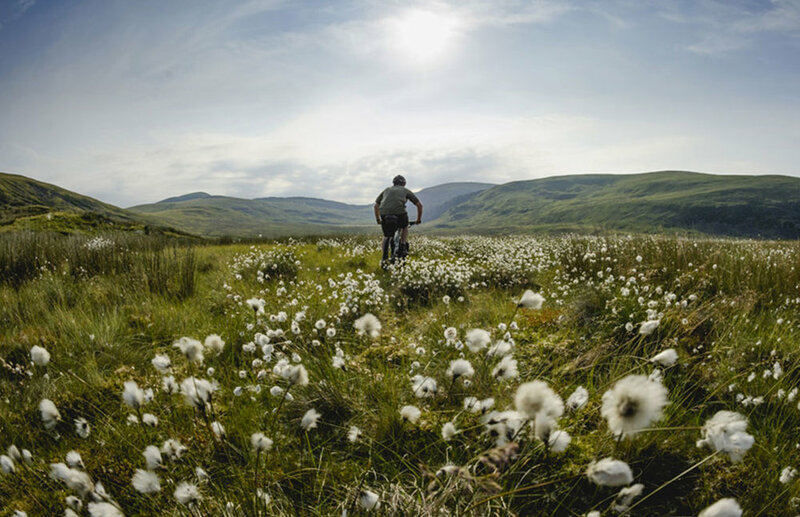 Renting a Bicycle is much easier than bringing your own bike; you don't have to worry about carrying a flight case around with you or paying overweight on flights or risk damaging your own bike. How do I Rent a Bicycle ? It couldn't be easier to hire a bike from BikTur. Simply press the "Ask Availbility" Button and fill the form, give us your dates, bike preference and departure and return hotels - we'll handle the rest. Where do BikTur Operate ? BikTur offer bike rentals all over mainland Portugal and Spain. We can deliver to any accommodation where there is an all day reception service. We cannot deliver to hostels, B&B's and rental properties where no-one is at hand to receive or unable to store the bicycles for you. What does your Bicycle Rental Include ? Each and every BikTur bike hire is delivered with a Rear Rack, 2x20L Waterproof Rear Panniers, Luggage Strap, Handlebar Bag, Water bottle (yours to keep) and bottle cage, Soft Saddle Cover and Code Lock. 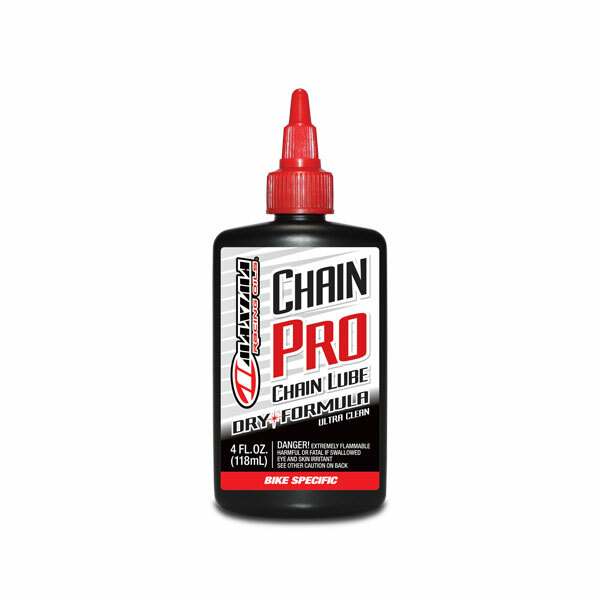 Repair Kit: Mini-tool, Spare tube, Tire Levers, Patch's, Chain Lube and Pump. We also include easy to read instructions on how to unpack and operate your rental bike and accessories. Is Delivery and Collection Included in the Rental Price ? Delivery and collection is included in our rental fees when is request the services. How are Bikes Delivered ? To be able to send bikes to your hotel in Portugal or Spain our bikes are delivered boxed, fully assembled directly to your accommodation. The only thing you will have to put the pedals on and take the handlebar to its right position tightening two screws. we send a graphical explanation and text (Spanish and English only), and of course, the needed tools. Can BikTur collect bikes from a different location to delivery ? Absolutely! It's no problem to have a bike delivered in one location and collected from a different location. For example we could deliver bikes in Lisbon and collect them from Santiago de Compostela. What happens if I have a mechanical problem ? 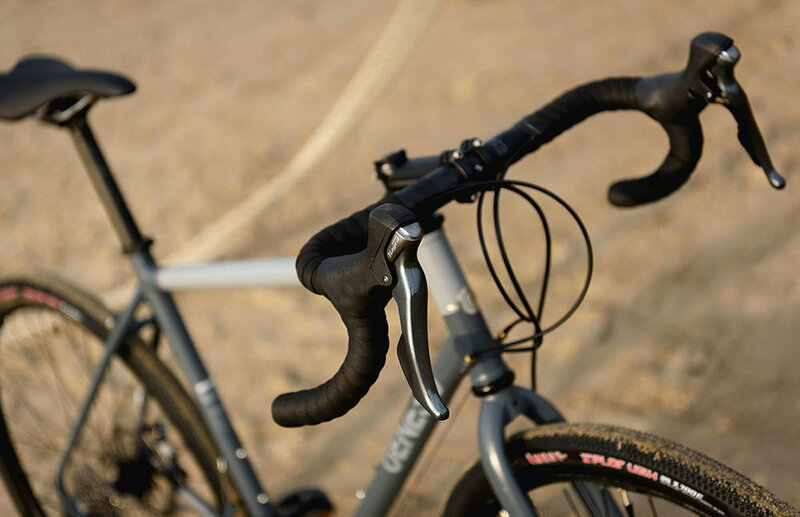 Although all our bikes are professionally serviced before dispatch, bicycles may need tuning or maintenance during the course of the rental period; such maintenance will be carried out at the renter's expense. To be eligible for a refund on parts and service, you must provide BikTur with a photo of the damaged or worn parts and an invoice for new parts or services. Who do I contact for assistance on the road ? If you have a problem during your bike rental, you can call us at any time. Biktur can help out if you have language difficulties with locals and provide you with options for the closest bike shop and how to get there. Do you offer Luggage Transfers ? Yes. We can arrange hotel luggage transfers from your departure location to your final destination. This service is particularly popular with people cycling the Camino de Santiago. Please contact us for a quote. Biclas & Triclas and BikTur are brands by Tricla, Lda dedicated to renting bicycles and accessories for cyclists. We sent and collect the bike to any point of the Iberian Peninsula (Spain and Portugal) according to the customer’s requirements. The price of transportation, indicated in the booking for each case, will be valid both for the shipping to Tricla partners, as well as to the hotels indicated by the customer. Tricla also works along with travel agencies and tour operators from around the world, offering additional services such as support vans assisted by a qualified mechanic, among others. At Tricla we work with a booking system to ensure the availability of all the material to our customers. Tricla puts at your disposal a simple system of online booking in which you may get a quotation, compare prices and even make a booking. In addition, you can also book via email, via form or by telephone. Nevertheless, please read these conditions and the section of frequently asked questions beforehand. If you have any inquire, please do not hesitate to contact us. The customer must first send us the “Ask availability” form in which it is extremely important for the data to be accurate and be updated. Then we confirm the availability of the selected bikes and we send the customer the confirmation of availability and a link to make the payment and thus confirm the reservation. During the booking process, it is the customer’s responsibility to provide a comprehensive and accurate address for the delivery and collection of the bicycles. The customer should make sure that in both the collection and delivery places the bicycles will be accepted and kept safe, until the arrival of the customer for the delivery address, or until our arrival to the collection point. If the booking is made directly by our staff, it is the customer’s responsibility to review and check that the information is correct. If the client detect any mistake, they should inform our staff via email as soon as possible. In the event that the customer wishes to modify the booking, the changes shall be requested via email, until 5 days prior to the start of the booking. Where that time limit is not met, Tricla does not assume any liability if the changes cannot be made. The customer should take into account that some changes in the booking can imply variations on the price due to modifications on the bicycles, transportation or accessories. A booking would be confirmed when the payment is made in any of the methods that Tricla puts at your disposal. That payment, either total or partial, will ensure to the customer the availability of the booked material for the selected dates. Credit Card (VISA, MASTERCARD and AMERICAN EXPRESS. This is the only method that allows fractioned payment. Since the creation of the booking, the customer will have 72 hours to make the full payment or partial payment (20% of the booking). Otherwise, we reserve the right to cancel it. Full payment should be made at least 10 days before the booking starting date. Tricla’s online booking system is designed so that our customers can plan their route with a time frame, being sure that when they get to the hotel or to any of our partners, the bicycle will be there. For that purpose, it is necessary that the booking process is completed as soon as possible to ensure the availability of the bicycle. A security deposit of € 200 per bicycle is required which must be paid up to 10 days prior to the start date of the reservation or your reservation is subject to cancellation. The deposit is payable by credit card. We do the refund in the end. 20% of the amount is considered management costs, so it shall not be refunded. In case 100% of the booking price has been paid, 80% of it will be returned to you, except the bank charges associated. This will depend on the bank and the country of origin of the payment, provided that the cancellation is notify at least 10 days before the booking starting date. If the bicycle has already been sent and a cancellation occurs, Tricla reserves the right to charge the customer with the additional costs generated by the return of the bicycle. All returns will be refunded by the same method of payment used by the client. IMPORTANT : If the client decides to shorten the duration of the rental after having already started the booking, the amount corresponding to the days reduced will not be returned, since the bike have been booked for the initial number of days, preventing the bike from being rented by other customers for that period. All bikes are completely revised and in perfect condition before being sent, wrapped in a special packing case from BikTur. However, during transport, although it is not the usual, they can receive some type of impact. When removing the packaging, please check that the equipment is in good condition. In case something is not in order, please call immediately to the telephone: +351 933 658 008. Our staff will give you a solution, without any additional cost (always in business hours and working days). This coverage will offer you transport service and Tricla will arrange it for you. Correct placement of the pedals following the instructions. Secure the screws of the stem as indicated in the instructions. In the package you will find all the necessary tools for the assembly. At BikTur we take care of our bicycles and we do a comprehensive maintenance to eradicate possible malfunctions during your trip. If you detect any fault, remember that with BikTur, you will have at your disposal a care line (+351 993 658 008), from which we will help you to solve any incidence that could immobilize your bicycle. On a BikTur Bike Rental the costumer is liable for using the bike, damages other than the normal wear & tear, and in case of theft. BikTur trusts its bikes and equipment to Costumers. It is costumer’s responsibility to return our bikes & gear in the same conditions as upon Rental start. 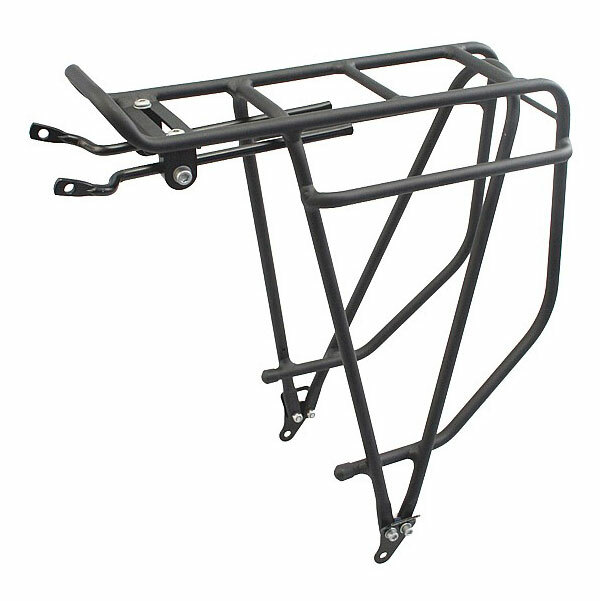 Ultimately, regardless of the party at fault, Guests understands and agrees to be liable and cover for the theft or damage, other than the accepted normal wear and tear, of bike(s) and equipment. 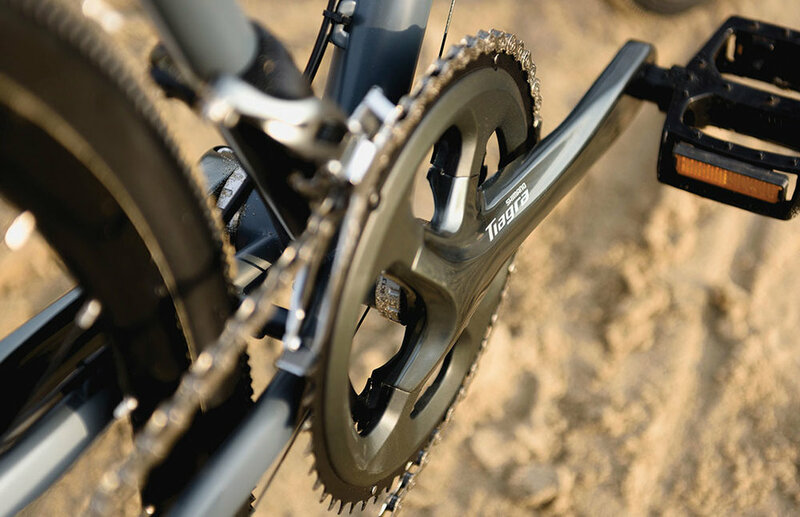 The gear switching should be made while pedaling to avoid chain breakage. Keep cleaned and greased the moving parts of the bicycle to reduce the risk of breakdowns. Store the bicycles correctly during the stay in hotels, hostels etc., locked and secured, so they cannot be damaged because of an improper storage and this way reduce the risk of the bikes being the target for theft. Tricla, Lda. informs you that, as a bike user, there are some traffic rules in Portugal and Spain that you must follow, and that “ignorance of law does not exempt from its compliance”. The helmet is mandatory when riding an electric bike in Portugal. Since 2014, helmets are mandatory when biking all kind of bikes in Spain. BikTur puts at your disposal properly sanitized helmets available for rent for a little extra fee. The present contract is governed by Portuguese Law, and the customers accept the renunciation to any charter who could apply and submit themselves to the court jurisdiction of Porto (Portugal).